A recent paper published in the Journal of Sleep Medicine & Disorders suggested that some insomnia cases could be caused by complex chemical interactions in the brain resulting from subluxation. 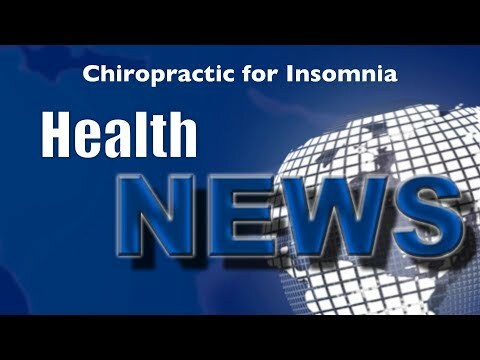 Watch this video now to find out the best way to treat a subluxation and a few other tips on dealing with insomnia. Click the Red More Button in your email or the image below if you are on our website.